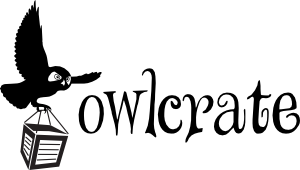 I tightening up my first draft, and can't wait to print out all of those glorious pages... just to mark them all up with pen in the first editing process. WOO! EDITING! To be honest there were moments where I never thought I'd get to this point, but here I am. My life is full of words, and I'm lovin' it. 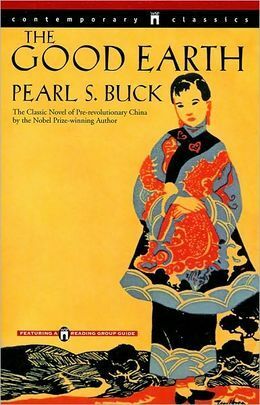 "The Good Earth" by Pearl S. Buck - I hardly ever talk about this book, even though it's one of my favorites. It was an extremely moving book for me, and It really did have a hand in shaping my future as an Anthropology student. I read this book first when I was in High School, just because. It wasn't an assignment, I was just curious. I'm still in love with this work and it remains one of the only books I've ever re-read multiple times. 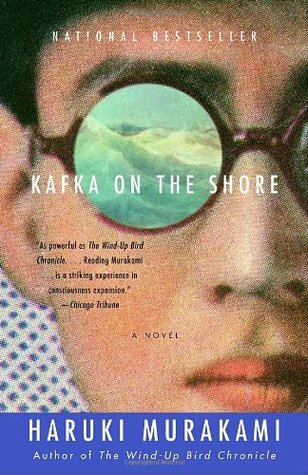 "Kafka on The Shore" by Haruki Murakami -My first book by Murakami, and the book that launched my passion for everything he's ever written. It was disturbing, odd, and just incredible all over. Magic realism at its most peculiar. I had to put the book down several times just to process what was going on. Murakami is an absolute genius as a writer and I don't recall ever reading a work of his that has disappointed. 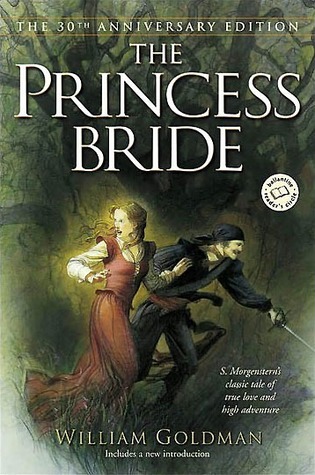 "The Princess Bride" by William Goldman - I read this book when I was 13 years old. 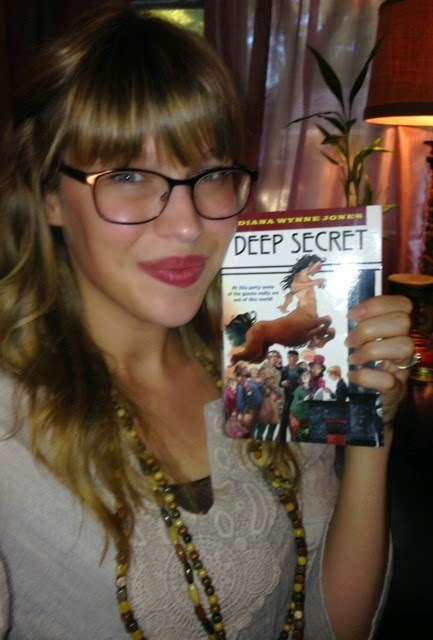 I got the book for Christmas, along with my first writing desk and a bottle of "White Fantasy Musk" body spray. I didn't read the book right away, I waited until school was out for the summer. My summer was filled with time spent sitting at that desk (which I finally got rid after 14 years), spraying that body spray EVERYWHERE (I still love the smell) and reading that awesome, wonderful, incredible book. *sigh* Nostalgia. 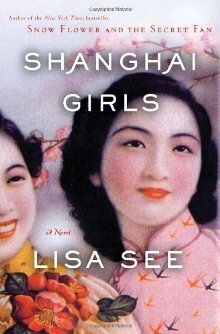 "Shanghai Girls" by Lisa See- I've always been a fan of Lisa See, but this is probably my favorite work of hers. 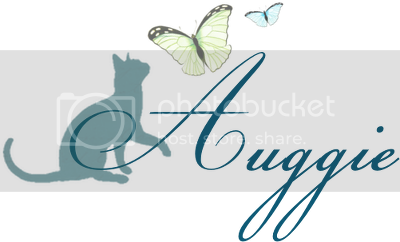 I don't talk about her books very often on the blog because they don't fit my usual readership interests (at least, I don't think. Correct me if I'm wrong). But DANG that woman can write. 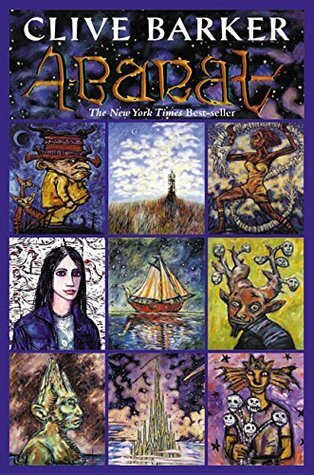 "Abarat" by Clive Barker - Horror Master Extraordinaire wrote a YA book. And it was awesome. You might know him best for his Hellraiser creation (nightmares for weeks, I'm telling you) but he has also created by far one of the most fascinating YA trilogies I've ever read. I really really really need to talk about this more. 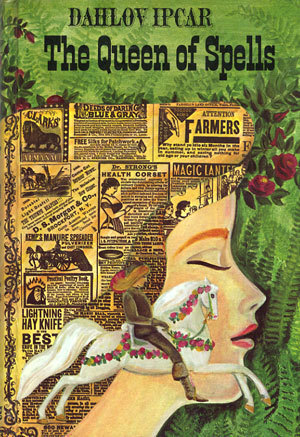 "Queen of Spells" by Dahlov Ipcar - I think I picked this up at a yard sale or a library book sale, or somewhere equally cheap, because the cover was gorgemous and the title sounded nifty. Thus, I was introduced to Tam Lin for the first time in my life. I now passionately adore him. 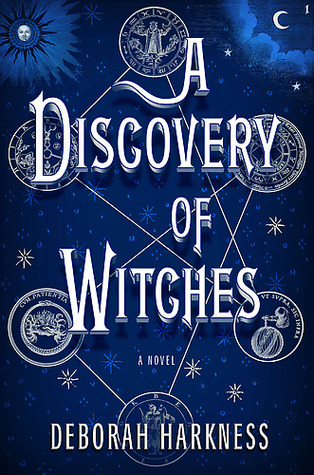 "A Discovery of Witches" by Deborah Harkness - I haven't read either of the other two books in this trilogy. Mostly because the second book beings in an incredibly boring way and I just cant' get past it. BUT the second books initial failings (which may have been a mood thing, I'm going to try again) doesn't ruin my absolute love for the first book in the series. 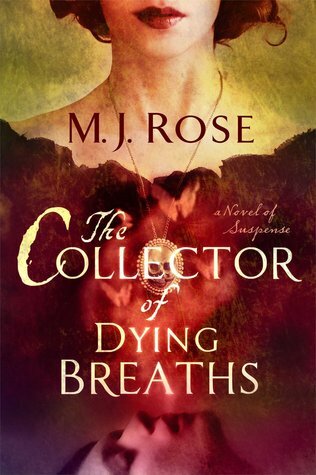 "The Collector of Dying Breaths" by M.J. Rose - My first book by this author and I was smitten! 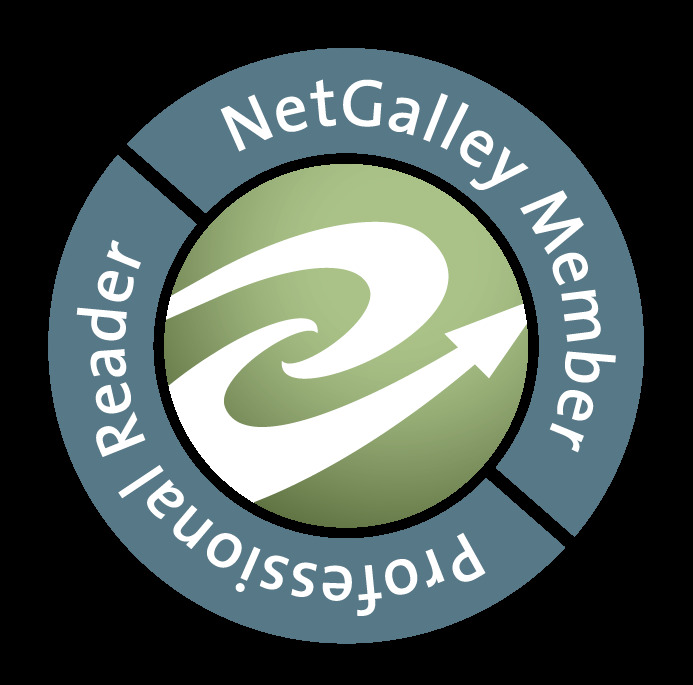 She's usually listed under Fiction, but I felt it was more of a really smart and suspenseful historical romance. 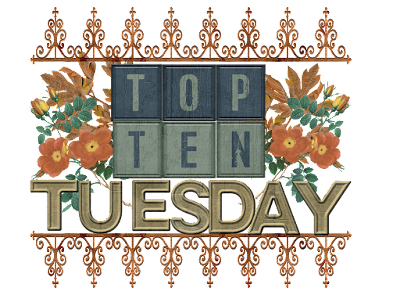 I don't recall ever posting a review for this on the blog, because I rarely post Romance reviews, but DANG was this book good! 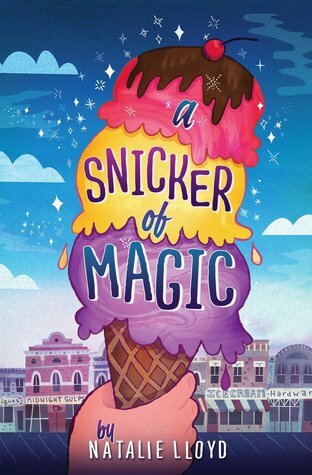 "A Snicker of Magic" by Natalie Lloyd -I talked about this book a TON when I first reviewed it, because, well, it was just stinkin' awesome. Then I stopped talking about it, even though I didn't stop thinking about it. So, I need to start talking about it again, because it was moving and beautiful and I absolutely loved it 100%. 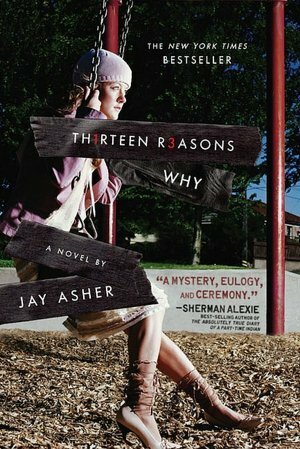 "Thirteen Reasons Why" by Jay Asher - Ouch. Just ouch. I don't read contemporary fiction and I avoid books where I know someone is going to die, but I just had to read this one. I couldn't regret my decision. It was an extraordinary book, and I highly recommend it to EVERYONE, no matter the age. Because of its sad subject matter I don't talk about it that much, but I really do think people should read it. 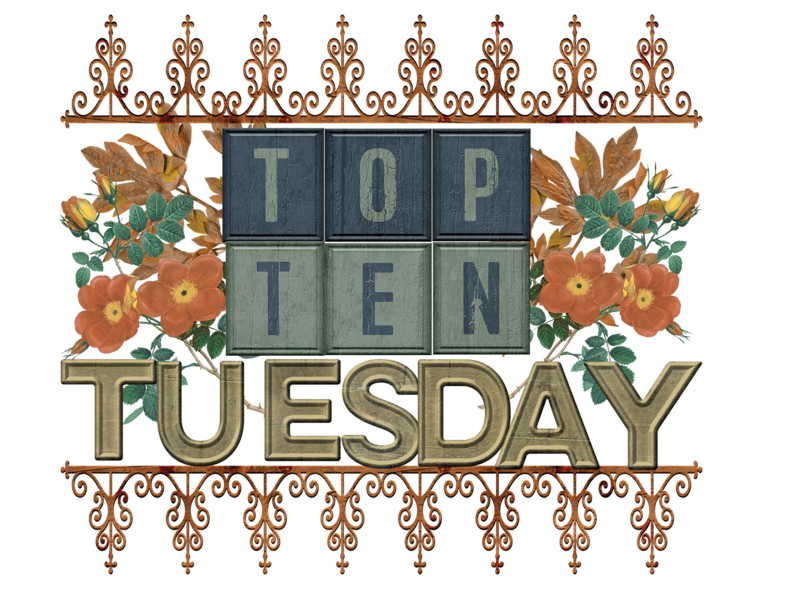 What books do you not blab about enough?